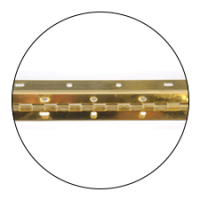 RPC is home of the hardware industry’s “Rockford Hinge“. 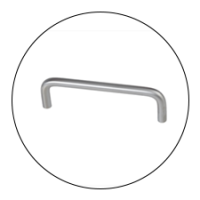 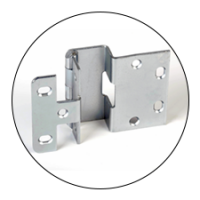 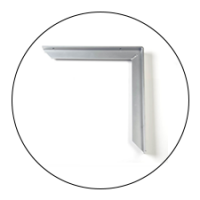 The “Rockford Hinge”, synonymous with RPC’s five-knuckle overlay hinge products, is renowned by architects and users alike for quality and durability. 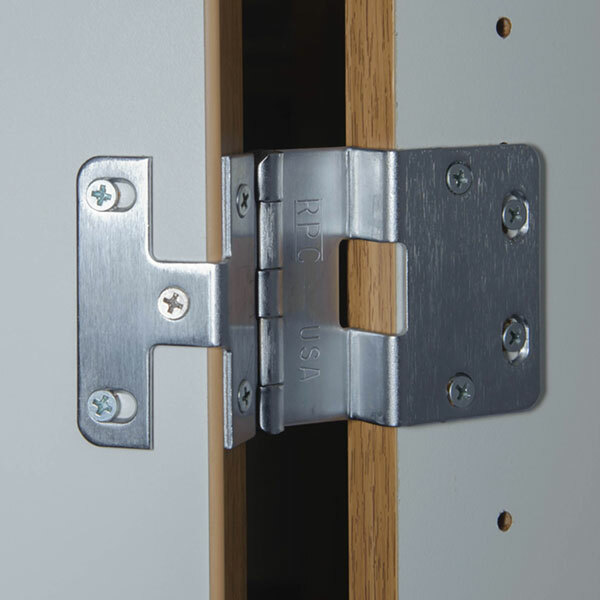 RPC offers the most complete and in-depth line of institutional hinges on the market. 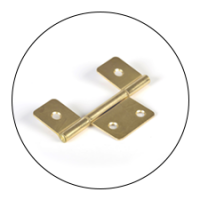 Rockford Process Control is a leader in the manufacture of superior quality hinges, casework hardware and custom manufactured assemblies. 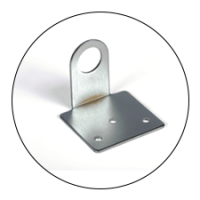 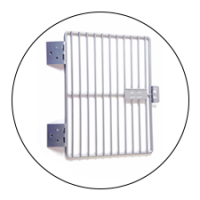 RPC is unique in offering their clients full manufacturing capabilities under one roof including; metal stamping and forming, laser cutting, tube fabrication, CNC machining, robotic welding, and powder coating. 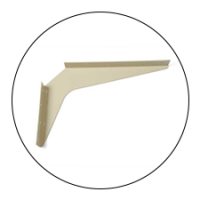 Commitment to the concepts of lean manufacturing, continuous improvement, integrated systems and good corporate citizenship has earned RPC the trust and respect of some of the finest OEM manufacturers in the world.